This was a unanimous verdict. The SC said that the petitions will be dealt with on merit. The petitions had been filed against the SC's December 14 judgement refusing to order probe in procuring 36 Rafale fighter jets from France. 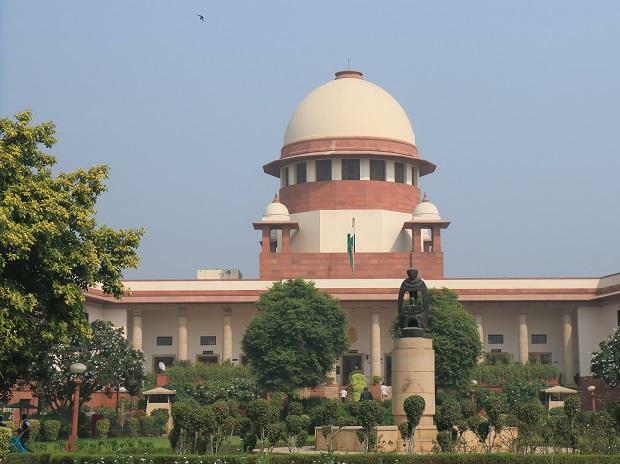 The apex court dismissed Centre's preliminary objections seeking review of earlier judgment giving clean chit to the Union Government in Rafale deal. A bench headed by Chief Justice Ranjan Gogoi pronounced the verdict. Reacting to the verdict, petitioner Arun Shourie said Centre's argument meant no wrong can be done in the defence deal. "We are delighted at unanimous verdict dismissing Centre's argument on admissibility of documents," he said.